This is a relaxing river with a lot of high action rapids. It offers great chances for swimming and wildlife spotting, making it highly suitable for families and first time rafters and Kayakers. 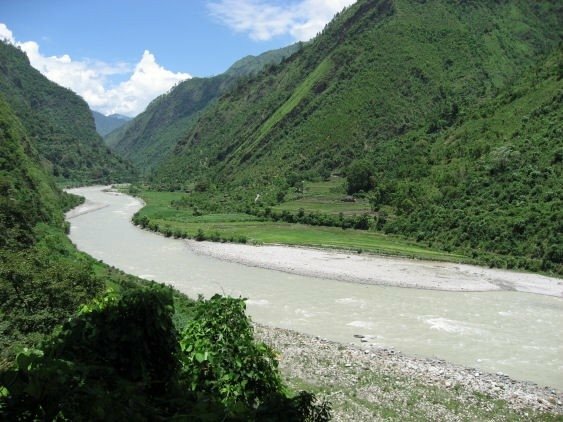 It is one of the most beautiful and pristine rivers in Nepal. We can raft this river in combination with a trip to Chitwan or Pokhara. Day 01: Drive Kathmandu to Damauli, river put in point & raft down to Seti Khola.